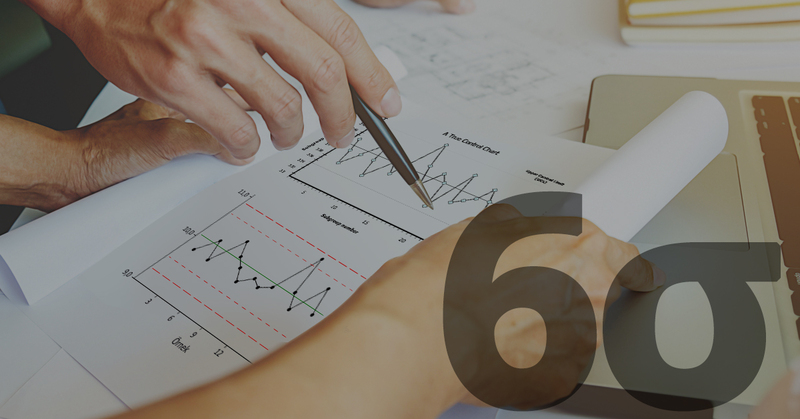 There are many companies who are using the skills and methods of Lean Six Sigma with tremendous success, but there are some companies that tend to see Lean Six Sigma as something of a fad. In certain cases, Lean Lean Six Sigma is integrated into the problem solving approaches of the company with much success, but in some situations organizations and management practices may not use data sufficiently to drive decision making. Training in Lean Lean Six Sigma may be exactly what some companies may need. 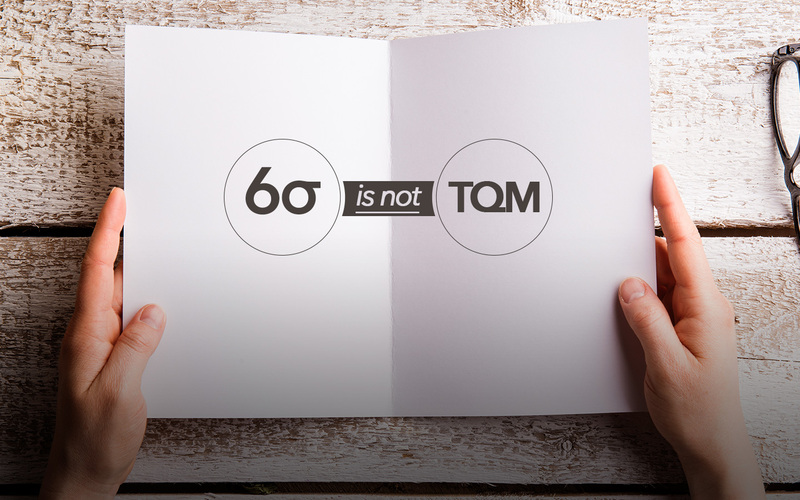 Companies such as General Electric, Motorola (the company that originally developed the Six Sigma business philosophy), and other well known companies have developed training programs to help managers develop the tools and strategies provided by the Lean Lean Six Sigma method. The value of Lean Six Sigma certification is not limited to large corporations. Consulting firms must address the needs of diverse companies who also could benefit from the tools and methods of Lean Six Sigma. Manufacturing companies, including those that do not work with moderate or large production volumes, would find the methods of Lean Six Sigma very useful. The costs of designs are built into the Lean Six Sigma methods and that can help improve the costs associated with sub-optimal design. Looking at data and being able to interpret it analytically or statistically is one of the skills that Lean Six Sigma provides. 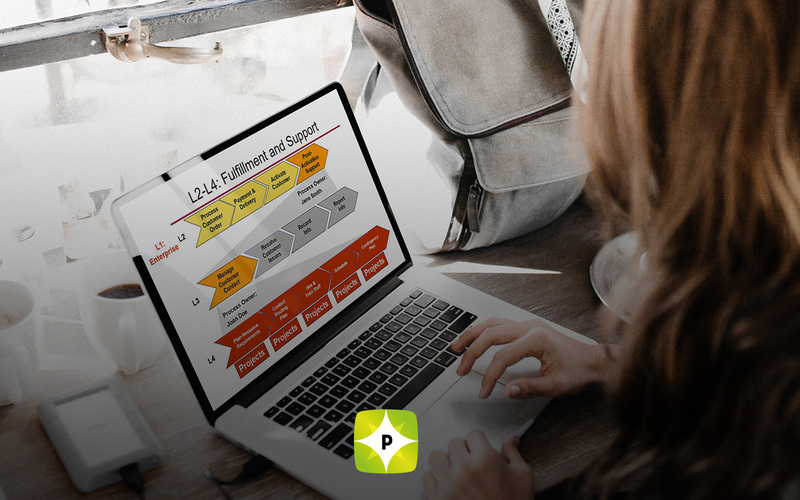 Process mapping/representation, risk management methods, and studying the capability of processes are also skills provided by Lean Six Sigma. Other industries may have different names for Lean Six Sigma, but the results of using the tools and methods are the same. The Lean Six Sigma business philosophy will continue to be important in the future. Thomas Pyzdek is well known worldwide as the author of The Six Sigma Handbook.